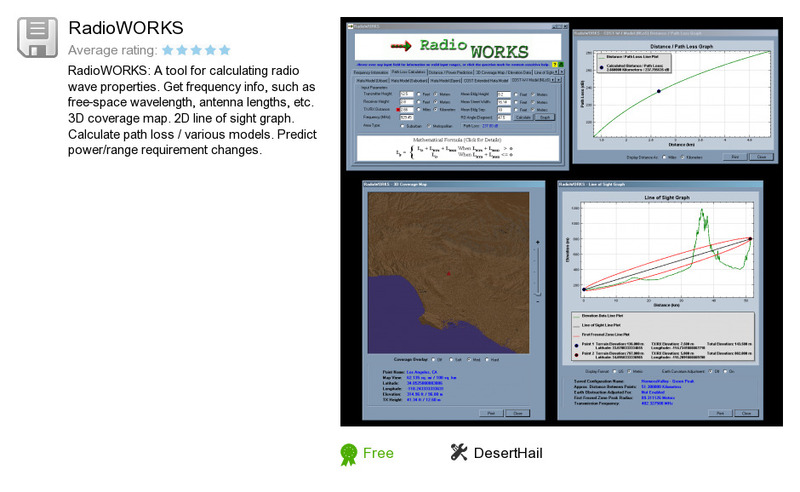 RadioWORKS is a product developed by DesertHail. We know of version 2.0. Version 2.0.51 is downloadable at our site. RadioWORKS installation package has a size of 2,356,018 bytes. DesertHail also publishes ServerBrowse.